This month’s Spice of Life is an American bred hop from Yakima Valley, Washington, where 75% of American hops are grown. We recently visited the valley while preparing to ship wet hops overnight for Autumnation. 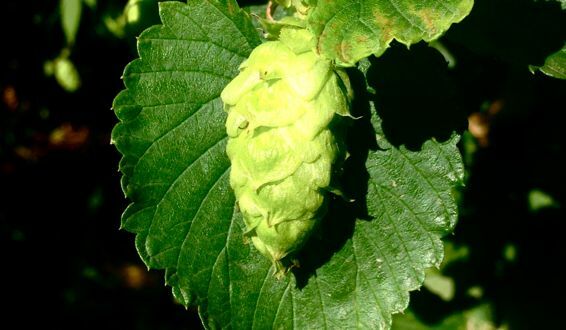 The strain is named for the Ahtanum area near Yakima, where the first hop farm in Washington state was established. It’s relatively low yield and provides gentle floral, spicy, herbal and moderately piney notes, alongside signature grapefruit flavors. It’s characterized by mild bitterness and a full nose, and is one of the more aromatic Spice of Life brews to date. Look for the sweet and spicy Ahtanum around NYC and beyond, now. You can find it and other Sixpoint beers on our iOS and Android Mobile App.